You get the email reminder. Your finger hovers over the reschedule request button. You just don’t have time to go get your teeth cleaned. Does this sound like you? I cannot tell you how many times we hear this scenario in our office. Thankfully for them, our patients generally click confirm appointment and take care of their dental health. We hope this is because we have promised to partner with them to take care of their smile. Countless dental research has proven that regular visits to your dental care provider helps to maintain dental health. Regular dental cleanings by a professional helps to remove calculus that cannot be removed by home care alone. Additionally, decay is always easier and less costly to treat when diagnosed and treated early. We look forward to each appointment and enjoy sharing our knowledge with our patients. We care about your oral health! So, the next time you get that email or text reminder, just go ahead and reply confirm. 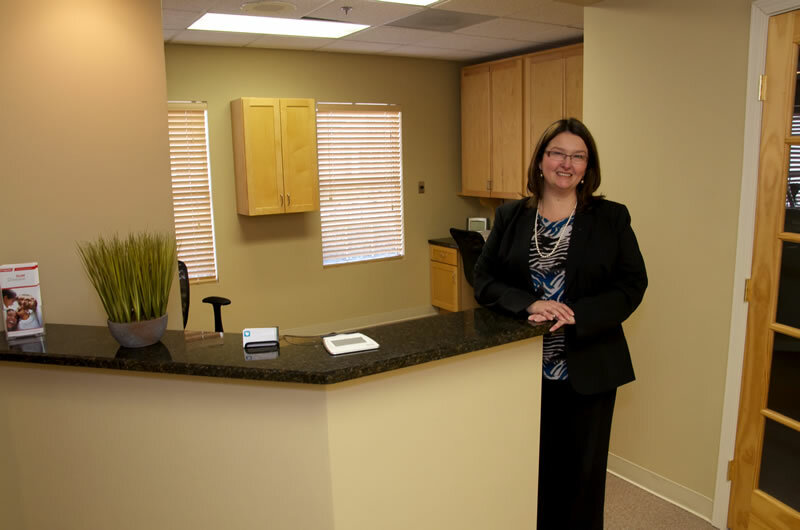 We promise to greet you with a smile and you get to leave with a healthy and clean smile!